Browse: Home / Finally the day has come – my YouTube channel is now officially live! As I am sure that you can tell from the title of this blog alone, I have really exciting news to share with you today. Some of you might have seen it already, that I recently set up a YouTube channel. And now the time has come: tomorrow, my first tutorial will finally be live! How fabulous is that? 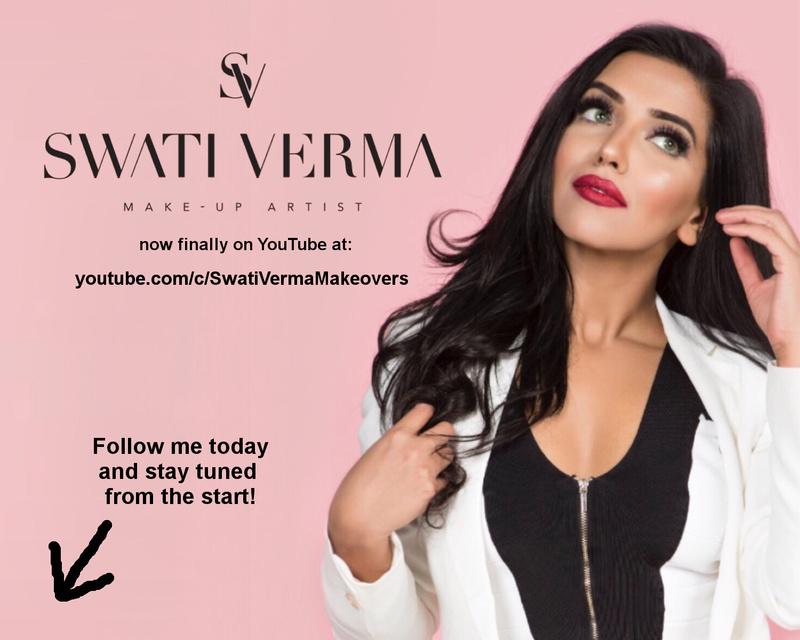 Below is a teaser video that we have created, just to give you a small idea of what to expect… Besides Instagram and the blog, YouTube is a perfect way for me to show you my work and to share my passion for Indian beauty. The films will be inspired by my many travels across the globe, where I fusion international styles and trends, from for instance Europe and the US, with traditional Indian looks. I will be using models from different ethnicities and cultures to show how makeup can transform you, if you only know how to use it right. It will be amazing! 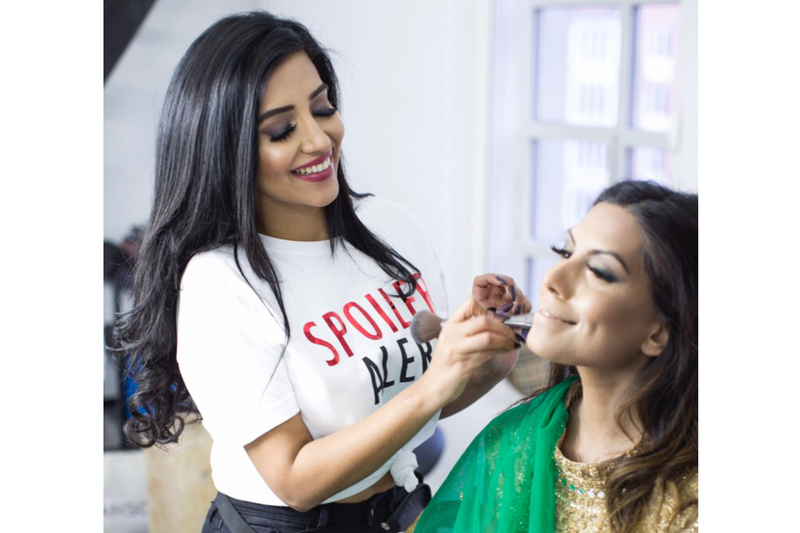 I really want to inspire women from all over the world to look and feel beautiful – and how that can be achieved by utilising the power of makeup. Don’t worry though. Despite my huge(!) enthusiasm I am not planning to spam you with videos. Just like in my daily work, I value quality over quantity and will only post clips that I am entirely satisfied with. Every post will be like a perfect painting – or a work of art more or less, where I encourage you to recreate it after watching the video.Of course you want to stay tuned with my YouTube channel! I would love you to. And all you need to do is to click on the red subscribe button at the bottom of this page. Simple as that. Do it right now and you will be among the very first exclusive ones to enjoy video #1! Knowing myself, I am a bit of a perfectionist and there will be quite a lot of work involved in every film. But I am still so very excited to get started with this new chapter of my professional life. To me, one of the best parts of my job is to be able to make people happy. And YouTube is another way for me to show how that can be done. 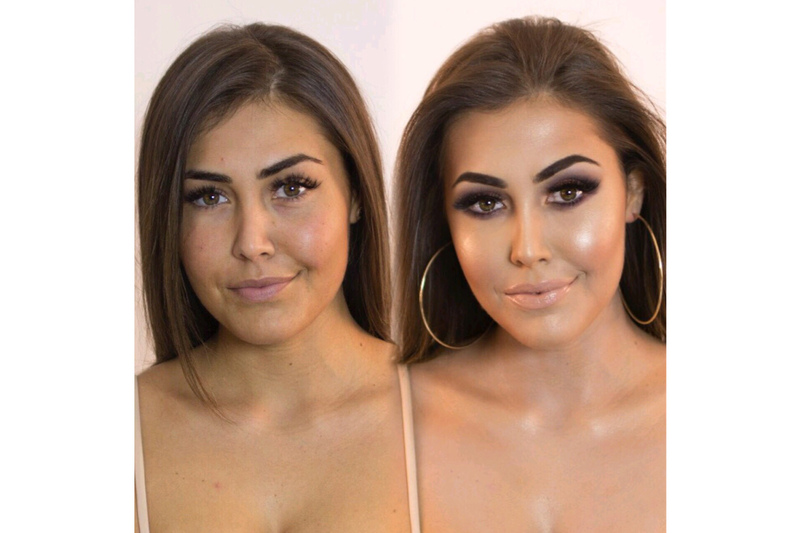 I always love to actually witness the transformation from before to after makeup – and to see the happy look on the client’s face. That inspires me and gives me all the motivation I need to continue creating magic with my brushes.Again, please click on the button below to stay tuned with my videos! I am sure that you will love them just as much as I do. And I cannot wait to read your comments later.